We are pleased to announce that our UCH Macmillan Cancer Centre project has achieved practical completion today. 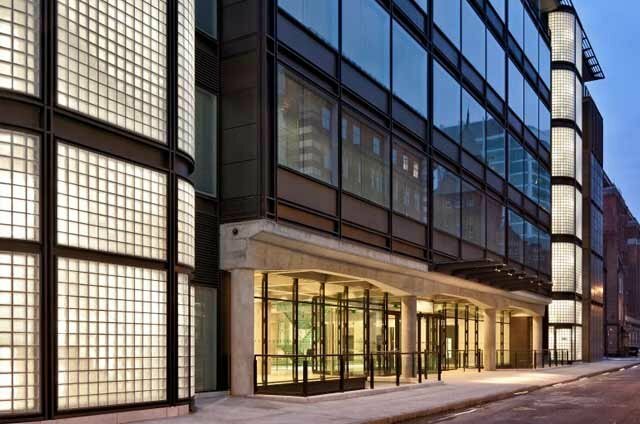 Sited next to University College Hospital in Central London, the centre includes dedicated environments for Women's and Men's Health, Haematological cancers, and Paediatric and Adolescent cancers, among others. It also houses facilities for clinical research and trials as well as the Cancer Risk Management Centre, the first of its kind in the UK.